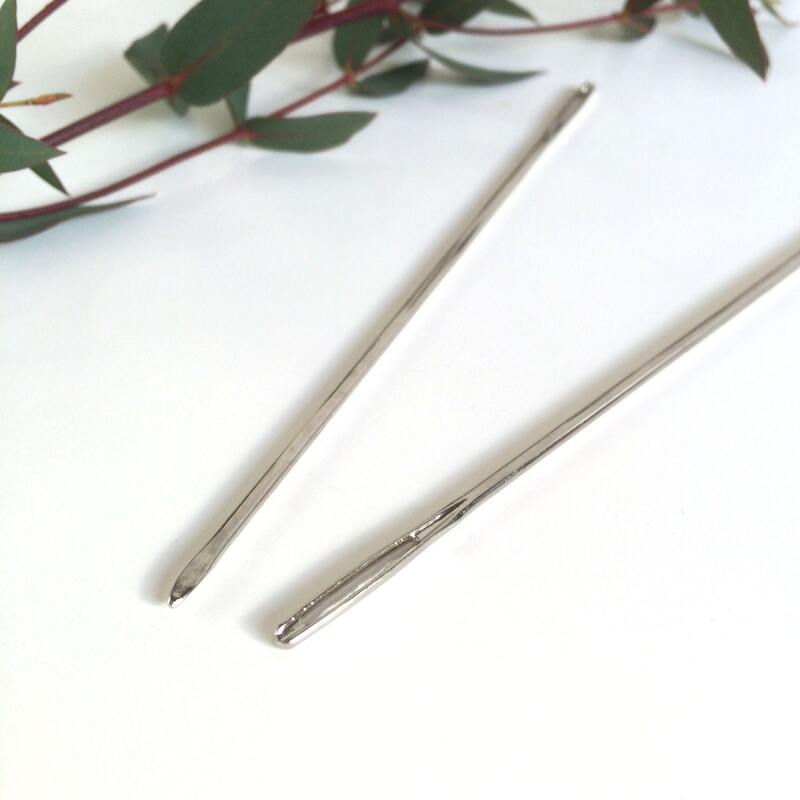 These strong metal weaving needles from Prym are a great addition to your weaving tools. 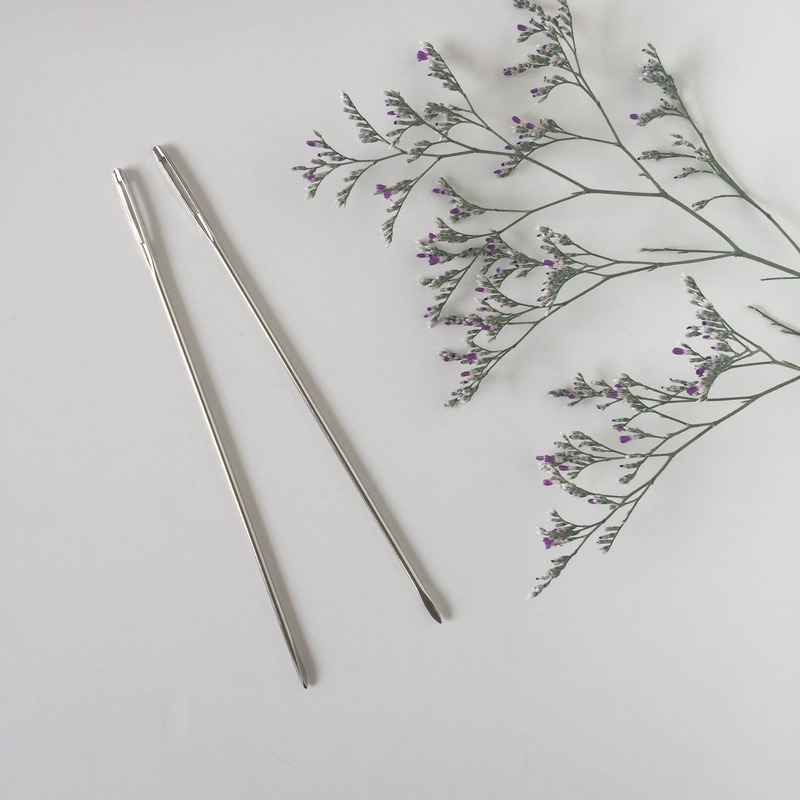 This needle is perfect for tapestry weaving or use it for finishing your warp threads once you took your weaving off the loom. 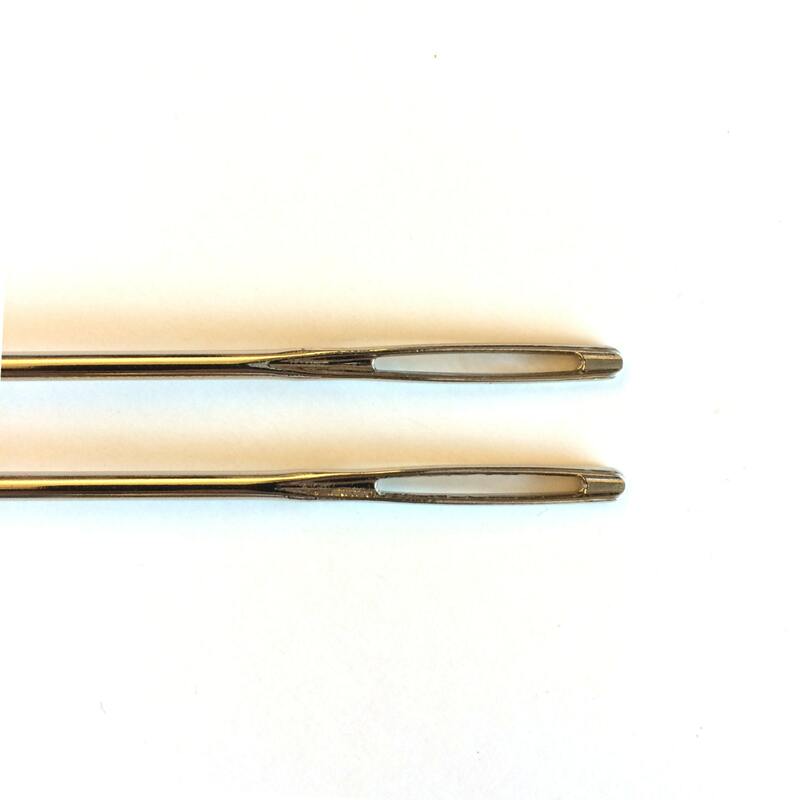 It has a flat tip which makes it easy to weave up and down the warp threads. If your order this item only, it will be shipped in an envelope. Excellent size that's not easy to find. Thanks a bunch! 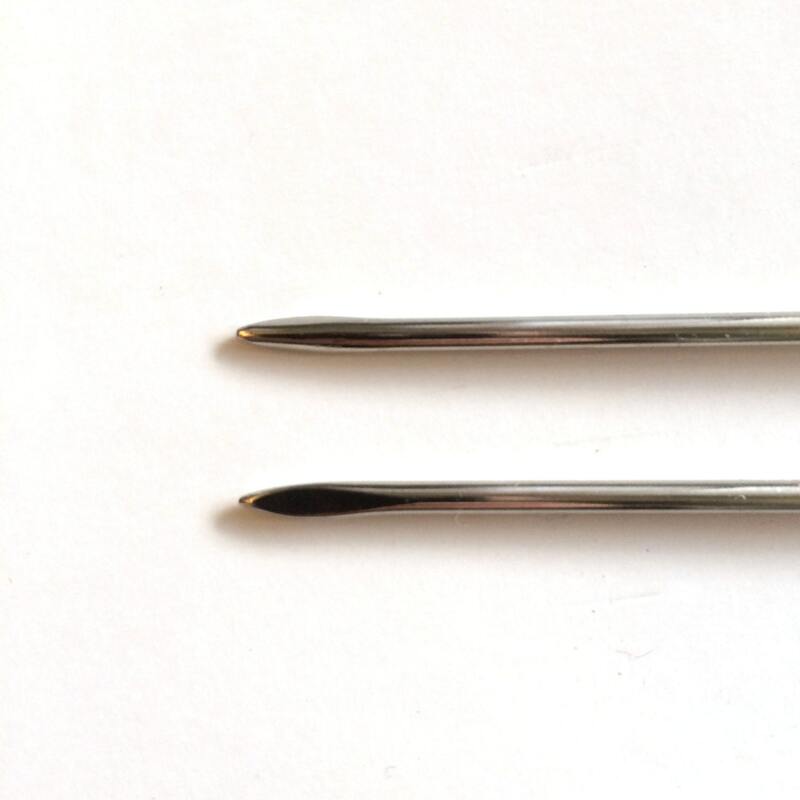 For those who need a solid tool for loom working, this is it.